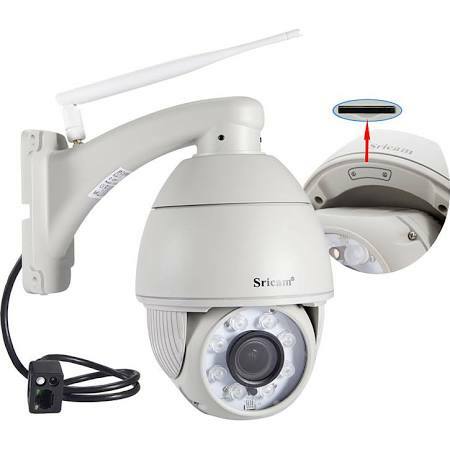 If you are looking for highly effective and highly flexible CCTV cameras the PTZ CCTV camera is a great choice. With PTZ standing for pan, tilt and zoom features, it enables you to cover a wide area with far fewer cameras as well as giving you enhanced zoom features. As well as pan, tilt and zoom features, you can also expand their functionality and use by using them with various software. This means that depending upon the type of PTZ camera you buy, you may be able to enjoy features such as tour recording, guard tour and audio. There is also a wide range of accessories available from mounting kits and joysticks for easy manoeuvring. Pan, zoom and tilt cameras are becoming more and more popular across the UK and it is not hard to see why. Below we take a look at some of the key advantages of using a PTZ CCTV camera as part of your home or commercial closed circuit television system. Highly Flexible: There are simply no better cameras on the market in terms of flexibility than PTZ cameras. Unlike traditional CCTV cameras that can only be used in fixed positions, PTZ cameras and pan, tilt and zoom and can do so at high speed. In fact, they are often referred to as ‘speed domes’, they can pan, tilt and zoom at a rapid space, making the monitoring of a large or bust area much, much easier. Using PTZ enables you to cover all directions without a blind spot and can reduce the need for multiple cameras to cover areas. 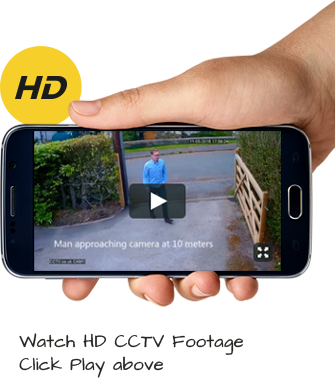 Smart Tracking: Using a PTZ camera allows you to set up presets for key monitoring areas. This means you can program your camera to move to monitor certain areas at certain times or, if you use it conjunction with the right analytics software you can track suspicious individuals or vehicles. This make pan, tilt and zoom cameras hugely effective at both preventing crime but detecting it too. Powerful Features: Whilst PTZ cameras are somewhat bigger than bullet cameras for example, the fact is that this is for a reason and you get extra functionality because of it. One of the benefits is that this enables them to have a bigger zoom lens and see more details of the object or person being viewed. PTZ cameras generally are able to focus better too which makes them excellent at identifying potential suspects. Vandal Proof: PTZ cameras are usually positioned out of reach of people which makes them much less likely to be tampered with. Also, they are housed in a tough, resistant dome which makes them highly resistant to any sort of vandalism or tampering. Their dome design too makes them easy to blend in with the surroundings of your home or commercial property. Reliability: Because PTZ cameras are hi-tech and housed in a tough, resistant case, it makes them one of, if not the most reliable type of CCTV camera on the market. This heavy duty design makes them weather proof and perfect to be used in a range of different application and scenarios. Call our specialist team of advisors now on 0800 211 8310 or complete our contact form for a callback. They can offer you advice on the purchase and installation of PTZ CCTV cameras as well as answering any questions that you may have. Take the first step to protecting you, your business or your family with these fabulously flexible CCTV cameras and get in touch today.